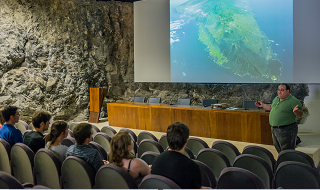 GeoTenerife’s 2016 internship programme is now closed. 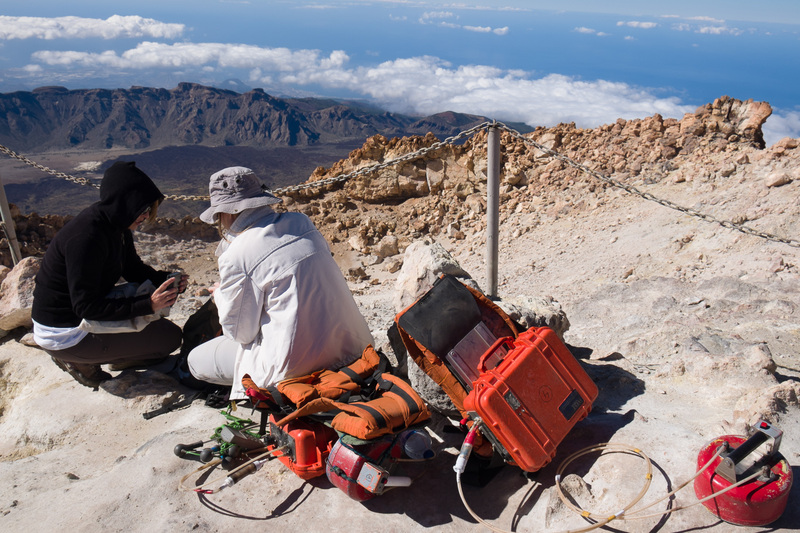 GeoTenerife proudly announces that we have places available on our June, July and August 2016 internship programme in collaboration with INVOLCAN, the Canary Islands Volcanology Institute. Want to know more about our internships? Want to know what we are looking for in our potential interns? Keen to find out what our 2014 and 2015 interns thought about our programme? 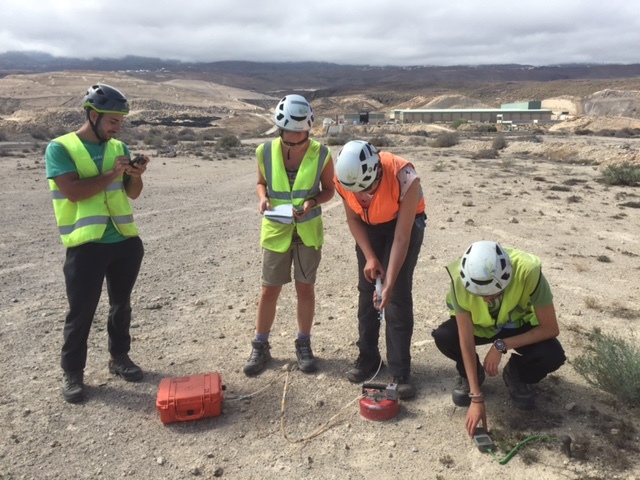 To further update you on their progress, we contacted some of our 2014 GeoTenerife interns and asked them how the programme had helped them and where they were at, one year on. 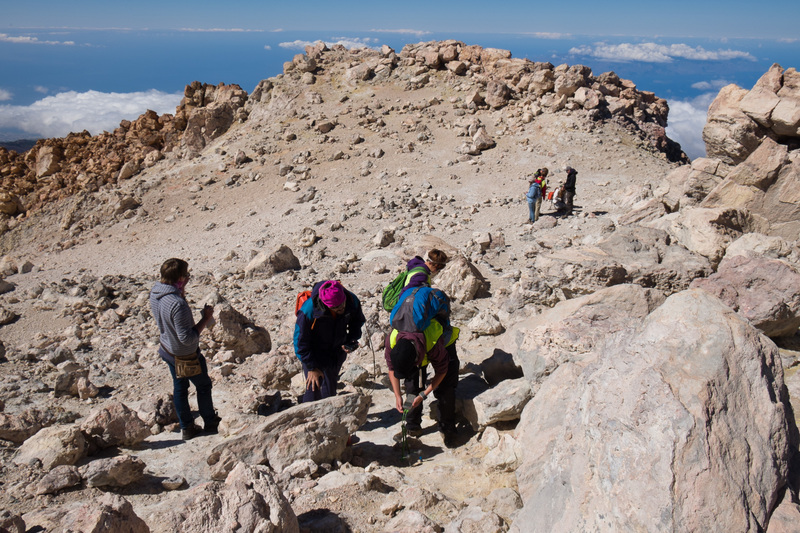 Ed Thomas (Twitter: @ThatEdThomas) said: “I was a GeoTenerife intern in August 2014. At the time I had just finished my third year of an integrated masters in Earth Sciences at the University of Manchester. 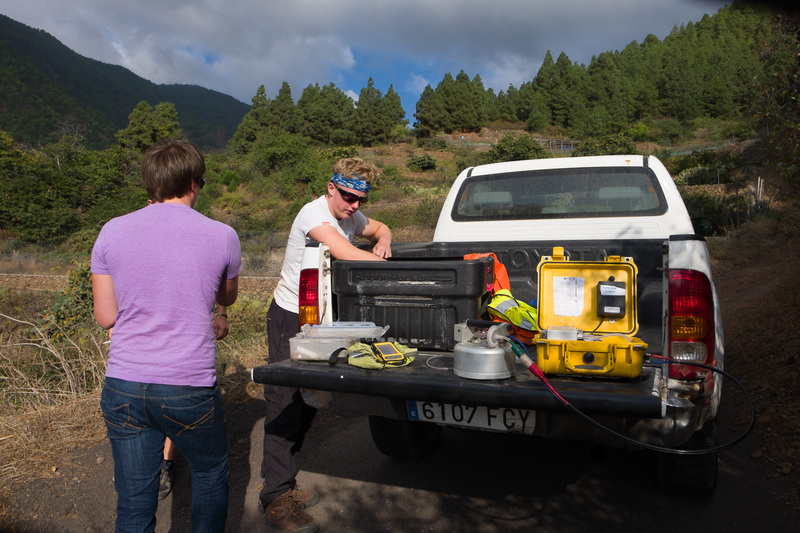 My time working with the research scientists at INVOLCAN alerted me to my interest in geochemistry and the passion of everyone involved with the GeoTenerife internship scheme inspired me to pursue a research career in Geoscience. Since the internship, I completed an analytical geochemical project studying the exceptional preservation of fossilised leaves for my 4th year project, where I was able to put into practice many of the skills and techniques I learned on the internship. I now study a PhD in Geomicrobiology, looking at the bio-reduction of cobalt and nickel bearing manganese minerals. 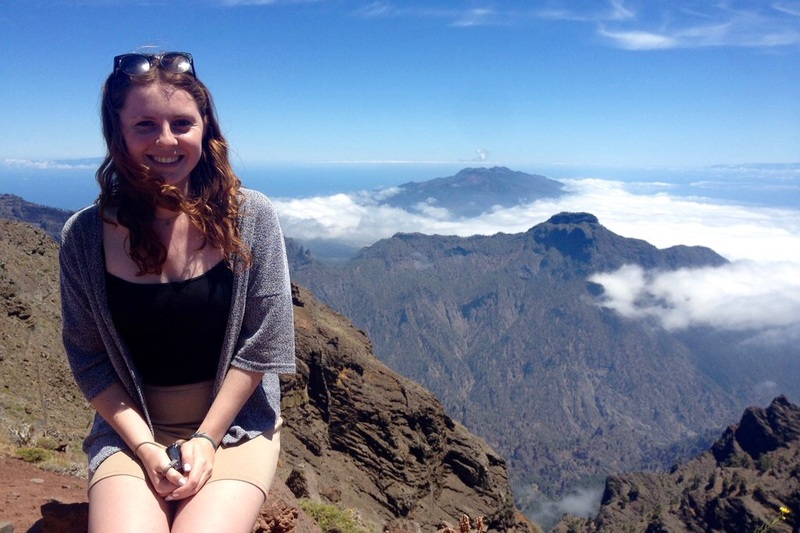 Ailsa Naismith of UCL (Twitter: @AilsaNaismith) told us: “The internship with GeoTenerife kick started my career. I’m on a placement now with the Geophysical Institute (www.igepn.edu.ec) located in Quito, Ecuador. 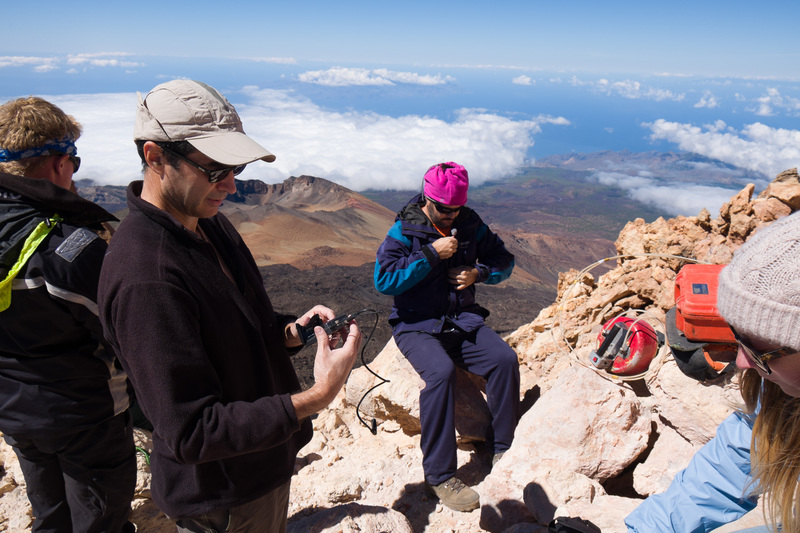 The city is trapped in on both sides by two ranges of active volcanoes, which the institute monitors. We’re currently focussed on major activity occurring at the volcanoes Cotopaxi and Tungurahua. After this? 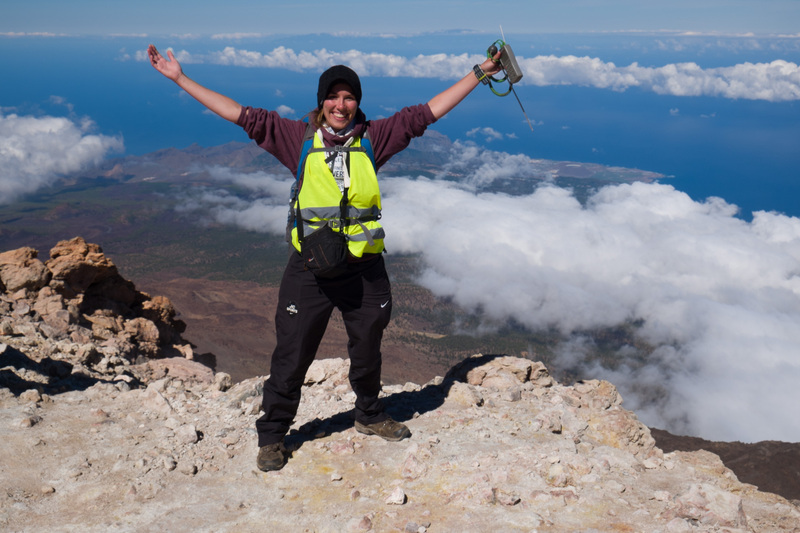 I’m going on a three-month internship with the University of Colima, Mexico (ciiv.ucol.mx) and longer-term plans include applications to the universities of Bristol, Edinburgh and UCL for PhDs on volcanology and risk management. 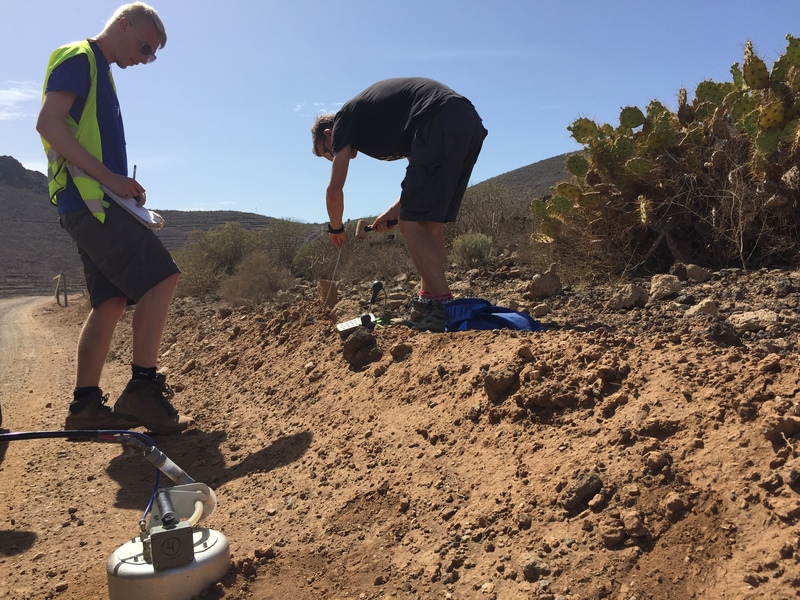 2015 GeoTenerife intern Simon Haliwell of Lancaster University has written about his experience as a GeoTenerife intern on his blog, as has Helen Robinson of Glasgow University here. 10 Sector Publishing Intelligence: Sun, Sea… Volcanoes? 11 Twicsy: Sun, sea, VOLCANOES? 12 BusByway: Sun, Sea… Volcanoes? 13 New Zealand Times: Sun, Sea… Volcanoes? 14 Silobreaker: Sun, Sea… Volcanoes? 15 Manufacturing Business: Solar, Sea… Volcanoes? 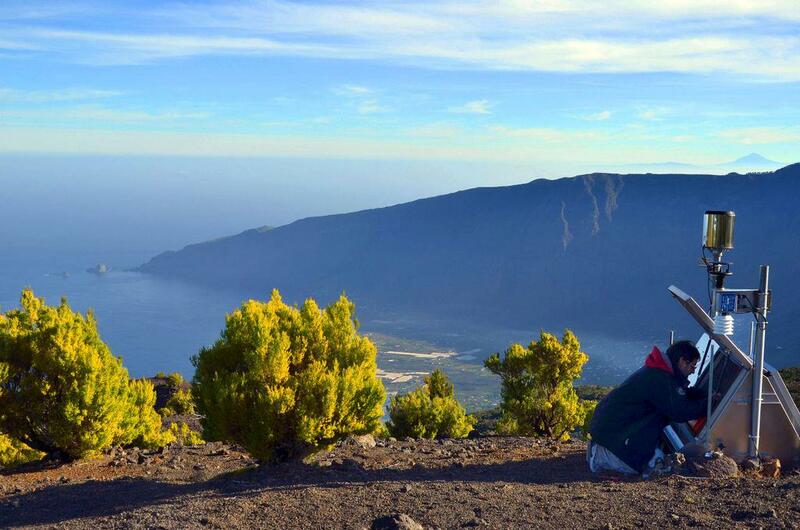 19 Find a bunk house: Sun, Sea… Volcanoes?